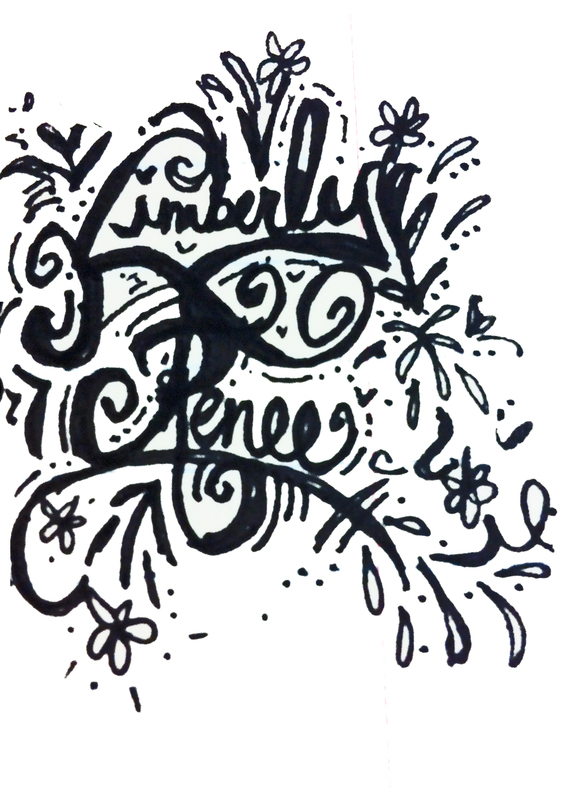 I am always doodling. I am absolutely rubbish at drawing though which some people are surprised at when they see my doodles. Often doodle really lame things like my boyfriends initials and hearts, nothing more inventive comes from my head sadly 🙂 do you find that? I know a girl at work who could draw a monkey on a bike with a tambourine and a beret just from imagination… I am just a good copier. Are you good at both?